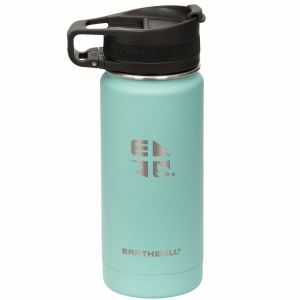 Whenever you are camping, hiking or playing sports, keeping yourself hydrated should be your priority not only when the temperatures are rising. 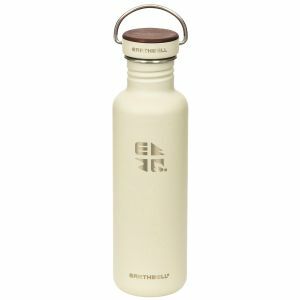 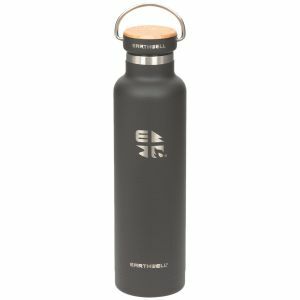 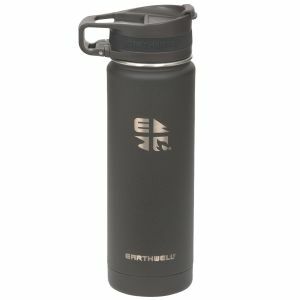 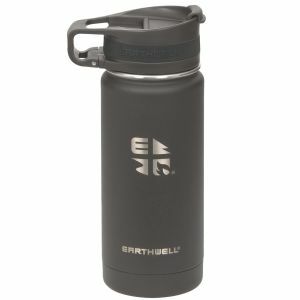 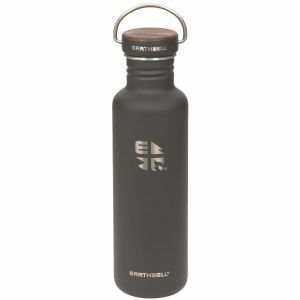 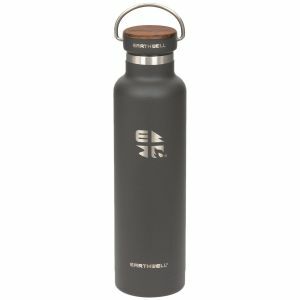 The UK based Military 1st offers a selection of top quality, durable and highly functional hydration equipment from such renowned brands as Highlander, Katadyn and Maxpedition, and Klean Kanteen - a well-known expert in creating healthy and environmentally friendly water bottle for camping. 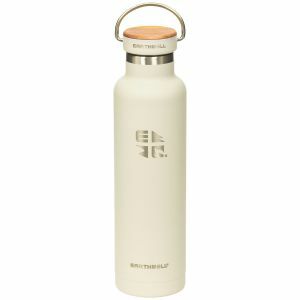 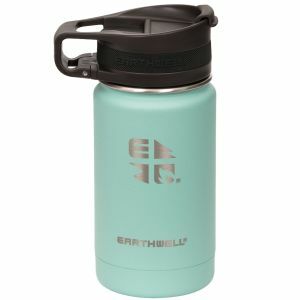 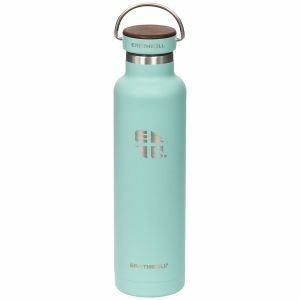 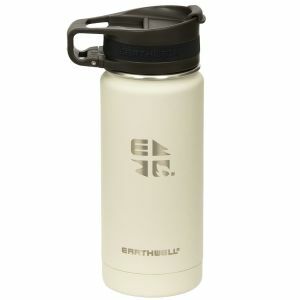 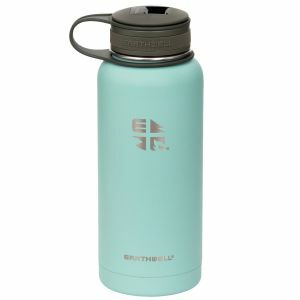 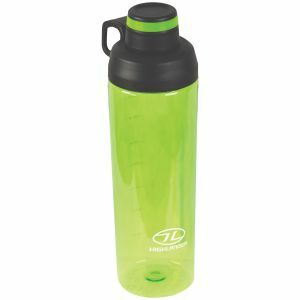 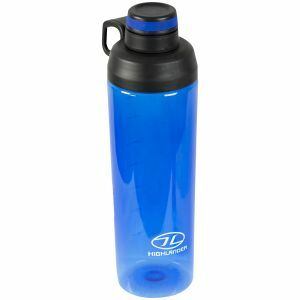 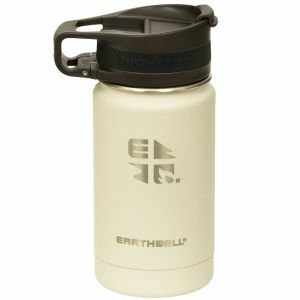 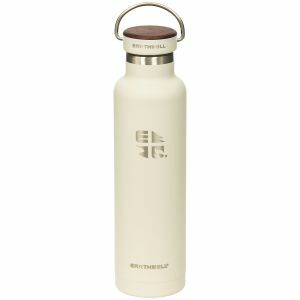 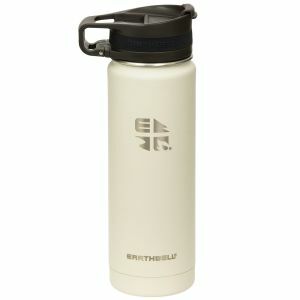 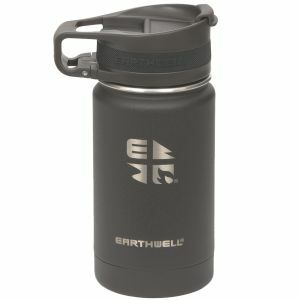 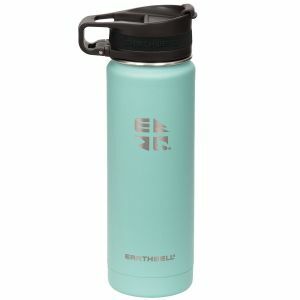 Our broad catalogue includes a wide spectrum of handy water bottles, water pouches, water carriers and water bottle pouches in a variety of shapes, colours and sizes, practical hydration packs and water bladders, and multiple hydration accessories, as well as advanced UV water purifiers from SteriPEN - ideal for hiking and travel enthusiasts.